As the popularity of steel workshops continues to increase in the UK, debates have also formed around why steel offer the best value for its owner. The unique benefits of steel products (e.g. structural beams, flat bars, tread plates, and pipes), such as adaptability, easy erection, and durability, make steel the material of choice for steel workshop owners. Even without these qualities, steel is still the material of choice in terms of cost alone. 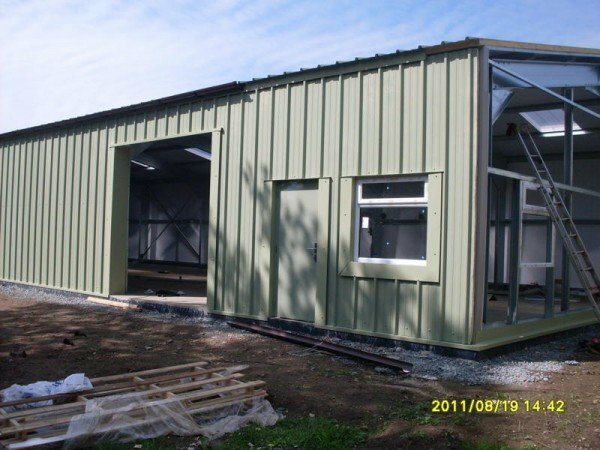 Most of the benefits of steel construction apply to all types of buildings and sectors. Steel can be changed or adjusted to suit the owner’s needs. 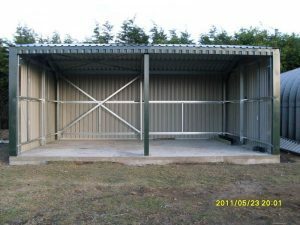 For example, steel wall frames can be altered or repositioned easily in order to create a new building design or increase the available space. This capability to adapt to modifications allows for faster and easier expansions while extending the functional lifespan of the structure. 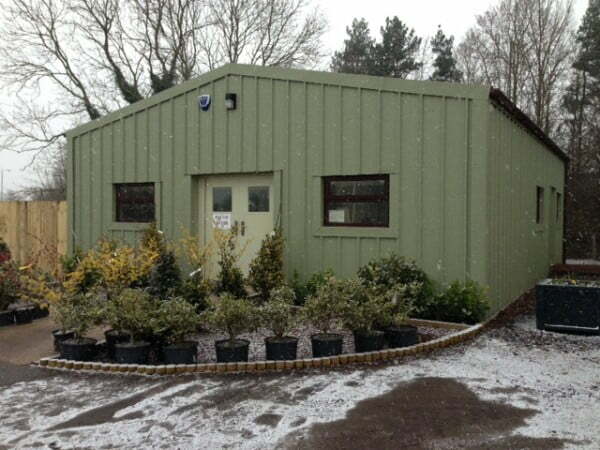 Steel workshops can be erected quickly. The accuracy and predictability of this building material speeds up the entire process and facilitates resultant trades for the job to be done right the first time. This quick delivery saves in the building schedule compared to a stone frame. The speed of erection is, therefore, one of the main reasons so many people prefer steel constructions over other materials. It allows a great way of creating column free building interiors, and hence, gives designers the chance to explore new ideas of creating beautiful shapes and styles in order to make the structure unique. Steel is lightweight, which makes it easier and cheaper to transport than timber and hence, reduces the transport costs and speeds up project schedules. In addition, it is also energy-efficient and can be reused, making it good for the environment and highly convenient to the owner. Steel workshops are highly durable, and last longer than any other construction materials. Steel’s intrinsic versatility also implies that any future expansions or changes can be carried out with minimal costs and disruptions. 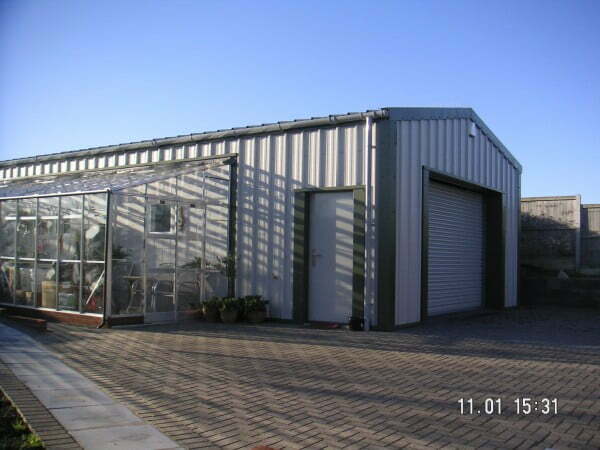 There are just some of the reasons why steel buildings are much better than their counterparts. When it comes to cost-effectiveness, this kind of workshop never fails in offering better value for your money. If you are planning to use this material for your new project, be sure to choose quality products from a reputable steel building company. 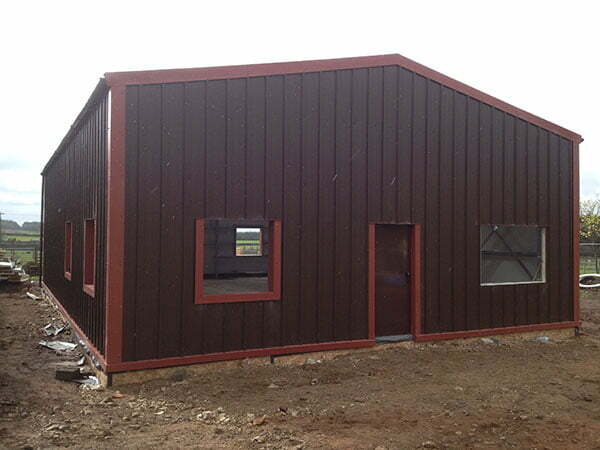 That way, you will find quality products with the same level of quality, accuracy and overall value for your money that you would expect from the best steel building company anywhere in the world.